This course is designed for pregnant parents and their partners. 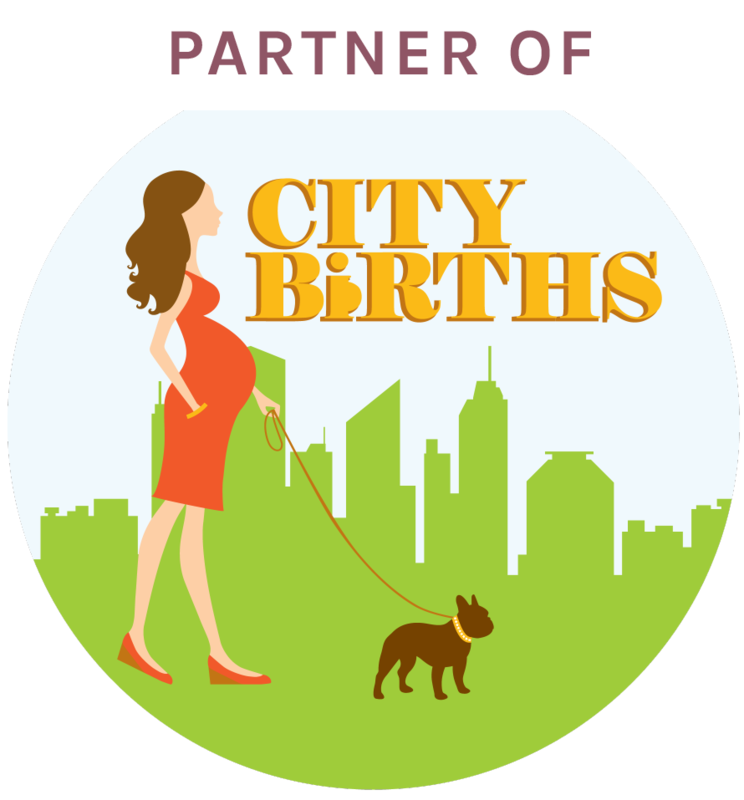 Whether planning to birth in the hospital, a birthing center, or at home, we hope to inspire our participants to start theri journey in labor into early parenting with confidence knowing they have the most current research-based information available. 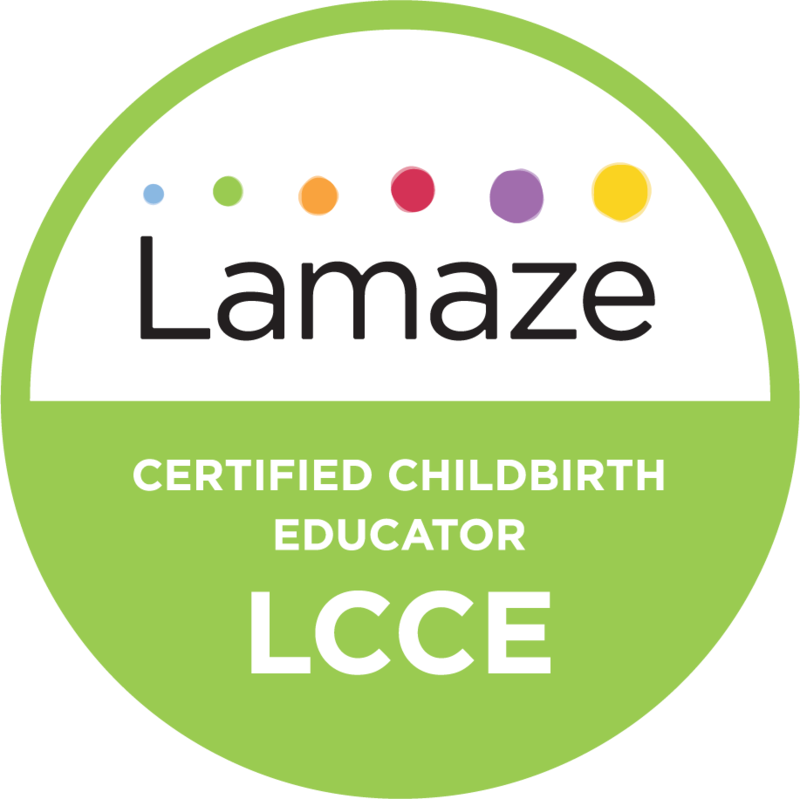 Our classes will focus on issues surrounding childbirth (the physiological, mental and emotional) rather than promoting any particular method for giving birth. Our classes are hands-on and engaging.  Participants can expect to hear short lectures, view video clips, discuss in groups, practice comfort measures for labor, diaper a baby (doll), enjoy light refreshments during breaks, and more!